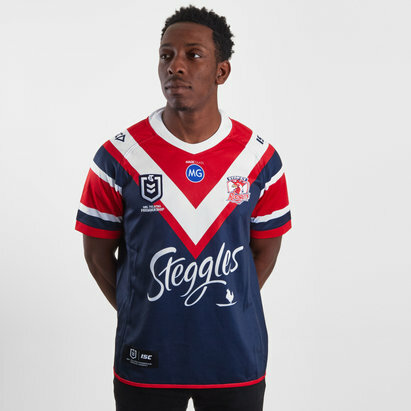 With 13 Premiership titles to their name, Sydney Roosters are one of the most storied and celebrated clubs in the National Rugby League. 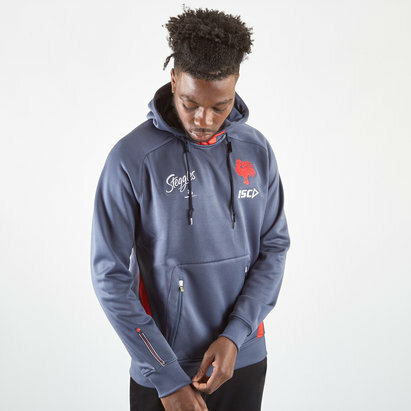 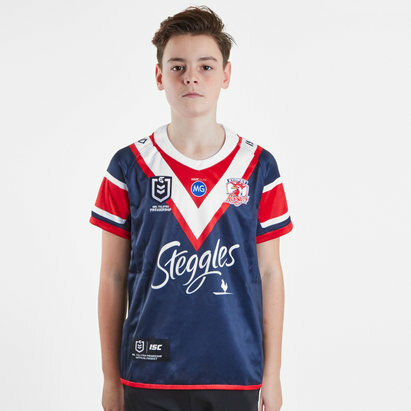 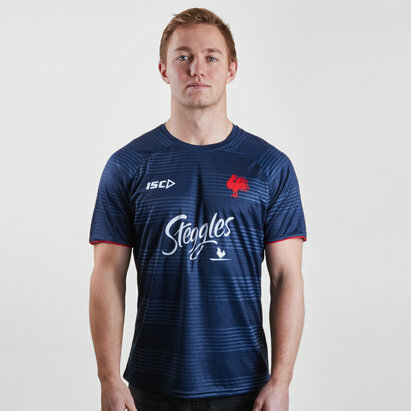 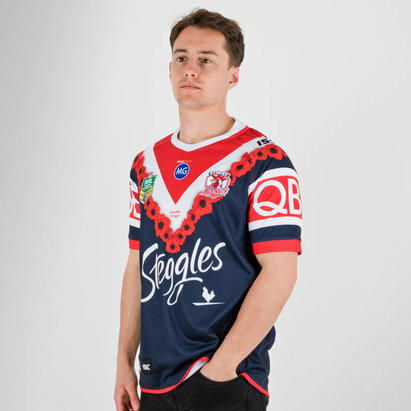 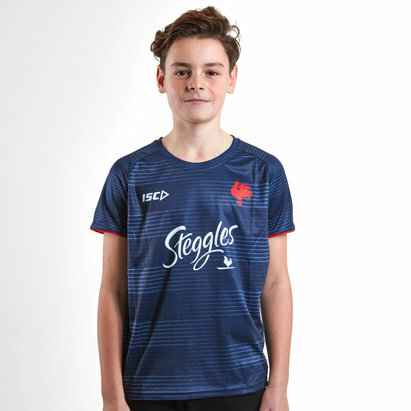 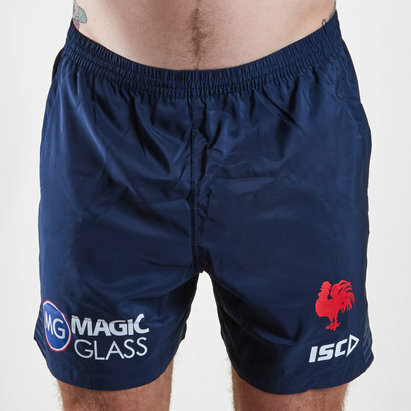 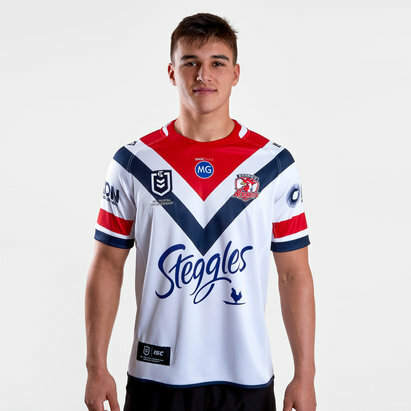 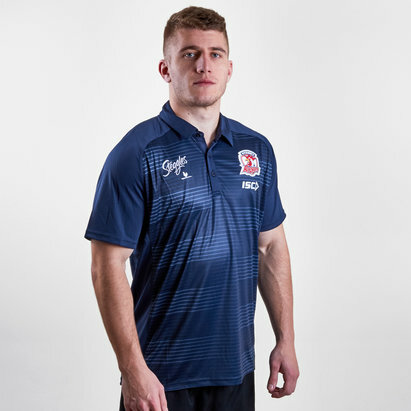 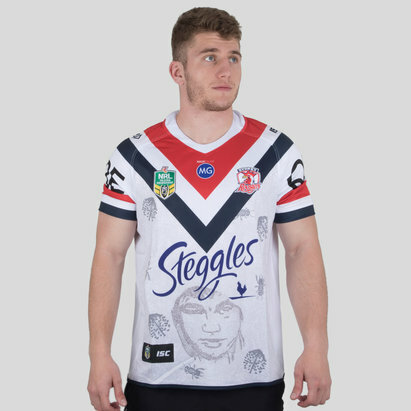 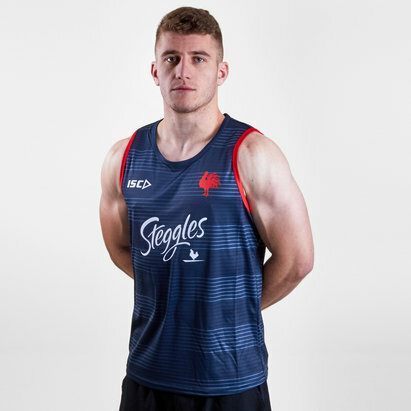 Now you too can wear your Roosters colours with pride thanks to Lovell Rugby – as we have a range of official Sydney Roosters rugby shirts for you to choose from. 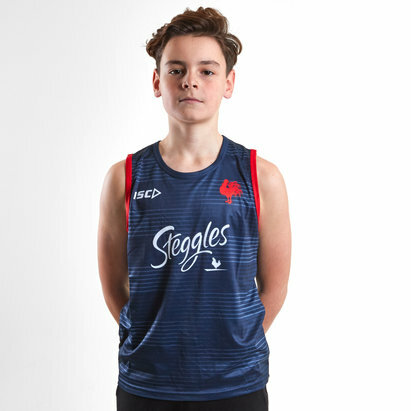 Take a look at the full selection today.